Snoop salutes the Bay Area on this highlight from his new album "Neva Left." 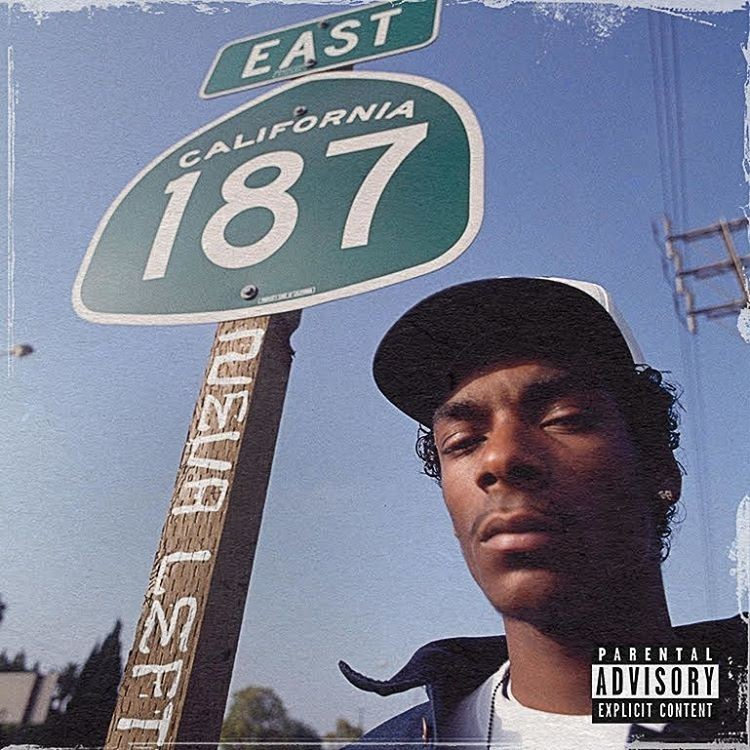 Snoop Dogg's 15th studio album Neva Left finds the Long Beach rapper working with hyphy pioneer Rick Rock on two tracks, but he also embraces Bay Area rap on the West Coast bounce of "Toss It." Snoop assigns hook duties to Vallejo's Nef The Pharaoh's one of the region's most promising talents who's been picked up by Bay vet E-40 for his Sick Wid It record label. Speaking of Bay Area vets, Too $hort also makes an appearance on "Toss It," contrasting Nef's fresh melodic approach with some pointed quotables that bring us way back to his early material. The beat comes courtesy DNYC3 of League Of Starz, who finds the overlap between the Bay and the LBC in his slick groove. Neva Left brings many different eras and regions together across its 16 tracks, featuring collabs with Battlecat, Kaytranada, Wiz Khalifa, Devin The Dude, Method Man, Redman, K Camp, KRS-One, and more. Stream it here.